These photos were taken at the April 8, 2013 meeting of the Wilson County Beekeeper Association. Kent Williams was the guest speaker and spoke on ways to reduce the likelihood of a colony swarming. As always, Mr. Williams shared his wealth of knowledge and vast experience keeping bees and did so with charm and humor. If you ever get a chance to hear Kent Williams speak, do. 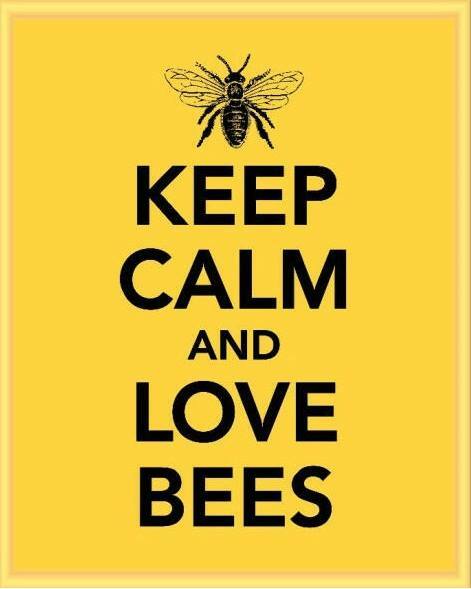 You will learn a lot about bees and beekeeping, and you’ll be entertained in the process. Here are some photos, courtesy of Herb Lester.